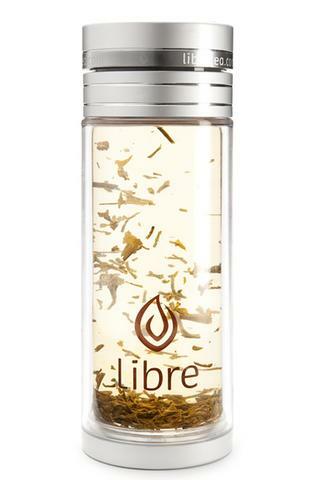 MommyKnowz: Libre Tea Glass #GiftGuide #Giveaway !!! 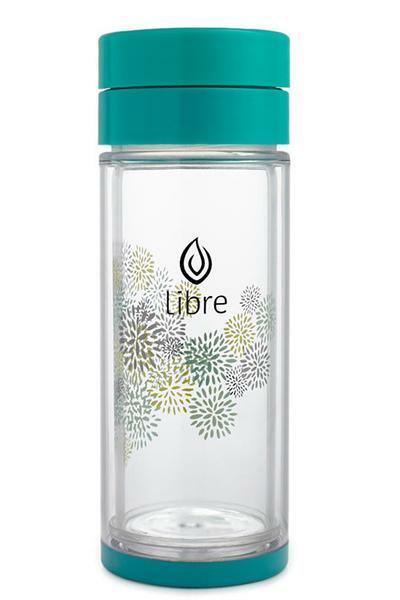 Libre Tea Glass #GiftGuide #Giveaway !!! If your looking for the perfect gift for the tea lover on your list look no further the the new Libre Tea Glass. It is the perfect glass for any loose tea but is also great for both hot and cold teas as well as infusions and more. I love how hot it keeps my tea and with the larger size you get great portion for those long waits for the kids to get in and out of school in the cold winter. I love all the new choices in colors as well. The Black Brush is my top choice this year. I love that it brings a bit pizzazz to my cup of tea! . The Tea glasses are double walled with nice thick glass (it is very durable..trust me mine has taken a few falls), a mesh filter cap that keeps the tea leaves in the cup and not in your mouth, and a leak proof lid. And enter to win one for yourself by commenting below with which Libre tea Glass is your Favorite. I like the Peace Doves Libre Infuser the most. I like the Black Brush Libre. 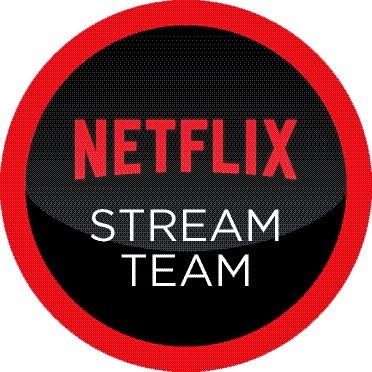 They are really great to use. I have loved them for years. I like the Garden Dance Pink Libre Infuser.